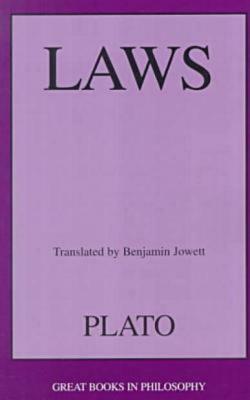 For many months now I have been hoping to post on the remarkable similarities between the ideal laws espoused by Plato and many laws and moral principles we read about in the Bible. 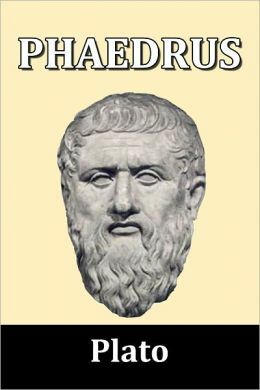 I began linking Plato’s laws to their counterparts in Exodus-Leviticus-Numbers-Deuteronomy but in the process ran across so many other passages that resonate with other Biblical precepts elsewhere that I decided to take the easy way out for a post and simply list the significant passages as I find them, beginning with the first of the twelve “books” that comprise Plato’s Laws, with references beside each one to its Biblical echo. 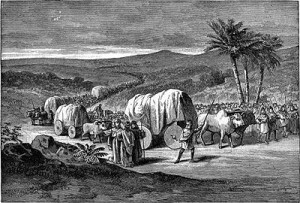 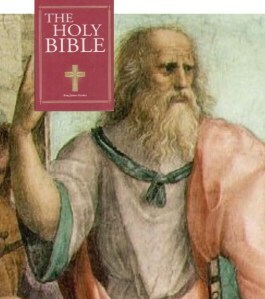 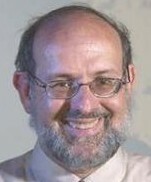 Anyone who is familiar with the Bible and who takes up reading Classical literature can scarcely ignore the many times one bumps into some idea, some turn of phrase or view of life and humankind, some ethical principle, some metaphor, motif, plot or tale that strongly resonates with what one read in the sacred scriptures. 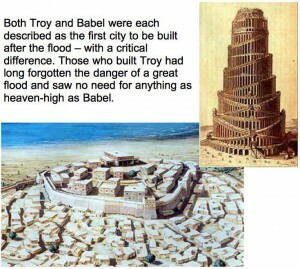 It is so easy to think of the Bible as a unique set of writings, but once one starts reading more widely across the non-biblical works that were being written and read at the time the biblical works were being composed, one learns that “it ain’t necessarily so”.